I got over 200 pounds of lighting equipment up that mountain with my all terrain cart - it wasn't car accessible. 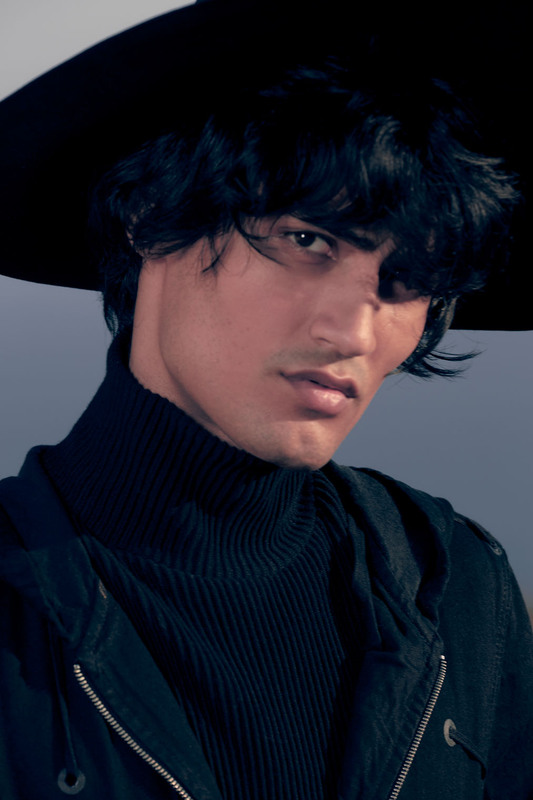 And when the model put on the hat the stylist had chosen for this particular look, an image of Clint Eastwood's "A Fistful of Dollars" showed up. So the shoot got his name: Call me Chico!